A few weeks ago I kicked off the development of Merchant Adventures. Preparation for this was a quick game of the C64 version of Hanse from 1986. 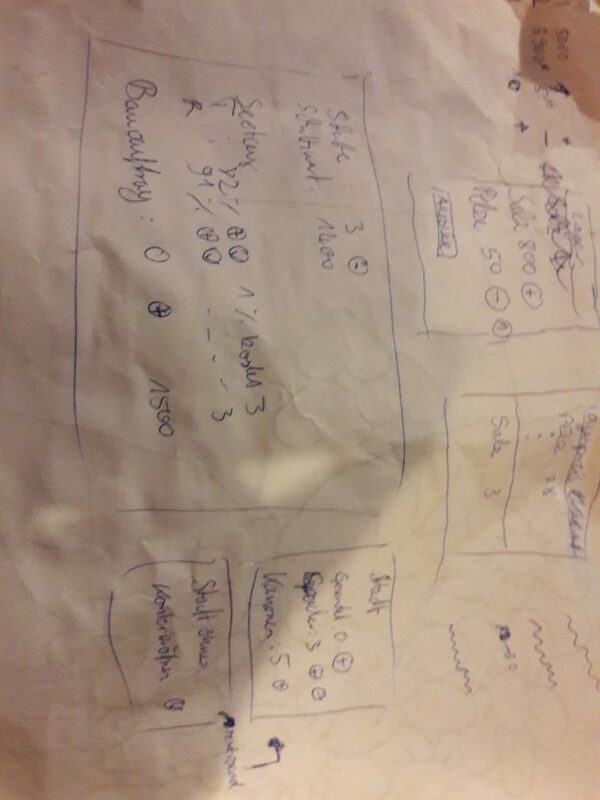 All screens were thoroughly analysed and rigorously redesigned on paper for the port to the web. Merchant Adventurers is a browser game developed in HTML5 using jQuery, Highcharts and Phaser. The backend is developed in PHP7 and mySQL. I developed the core game in 10 weeks. Since then, the game is getting small updates in form of bug fixes but also some feature updates.